Home Android tricks Customize Pixel Launcher Now! If you like using the Pixel Launcher, but felt that you could have been able to customize the Pixel Launcher, well now you can, and it is known as Lawnchair Launcher! 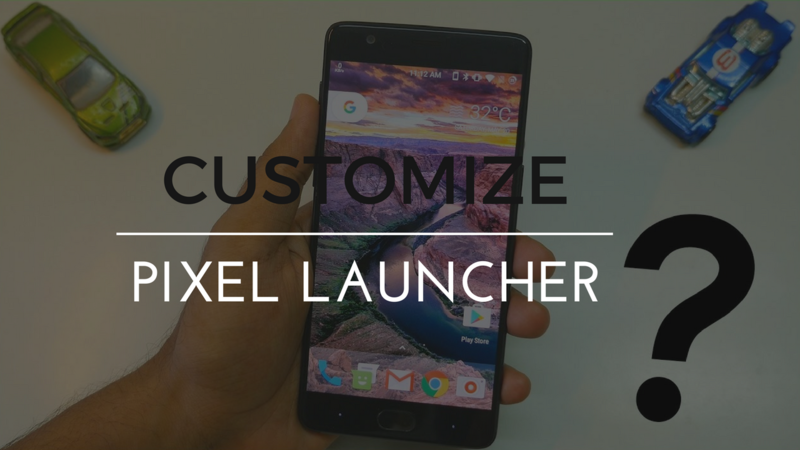 A senior member of the XDA team uploaded this launcher, along with its source code on XDA’s official website and it is a bit modified version of stock Pixel Launcher, along with Google integration built in, that is “swipe left for Google feed” which a lot of people like. When you first install the Lawnchair launcher it will look just like the stock pixel launcher, but when you long press and go into the settings tab you will see the support for icon pack, that is the launcher supports the application of the third-party icon packs. We can also make changes upon the app tray or the dock, it can take accent color from your applied wallpaper or you also have an option to make it completely transparent. You can also customize the icon labels by changing the color of the labels or hiding them completely for more minimalist setup. Now for the app drawer, we can change the opacity of it and also change the number of columns and rows and you can also get the notification badges. There is also a setting for showing dark icons when using a bright wallpaper, and also have options for enabling the haptic feedback and also saving the scroll stage in the app drawer and also by pressing the home button you can access the app drawer. And there are more options to see, so download yourself and start exploring! 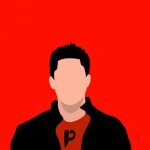 Follow Dhananjaytech.com for such cool tips and trick on Android! Previous articleAsus Zenfone Live Review! Yet another Zenfone or something special ? Next articleAll you need to know about JioPhone! Automatically Reply to Texts with this App!